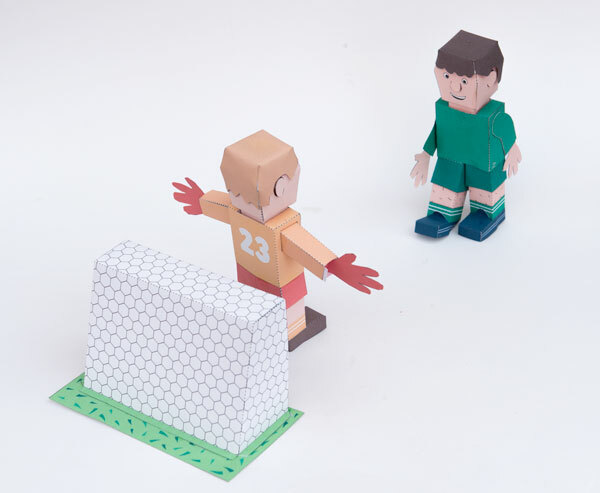 Check out these new paper models I made for Brother International. Click the image left to see them in animated action on my Instagram account. 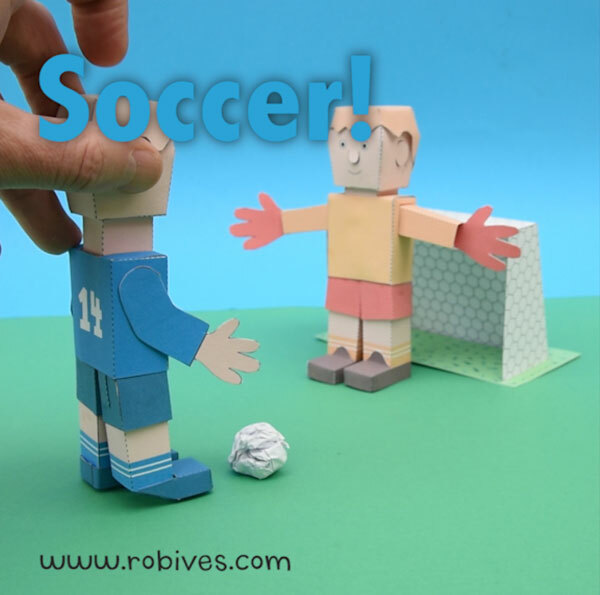 You can download and make these soccer players from the brother website by clicking on the links below. Wow, you've been busy! Thank you, thank you! I`m always excitedly waiting for something new. Now suddenly 3!